This article doesn’t have the answers to all those questions, but it will help you with one specific task: finding an icon. 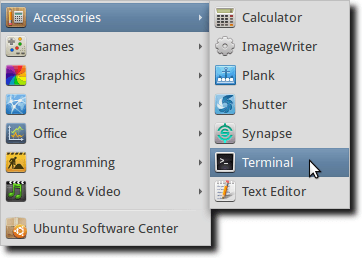 GNOME Linux uses Nautilus as its default file manager, and Nautilus can use scripts. Scripts are little bits of code, tiny programs if you will, which can be accessed instantly from the scripts folder in your right-click contextual menu. They’re almost always intended to act upon whatever you had highlighted when you clicked. So, for instance, if you download a script that can convert music from one format to another, you would right-click on a music file (MP3, AAC, WMA, etc. ), and the script would assume you wanted to convert that item. The where-is-this-icon script works the same. Right-click on any folder, file or desktop launcher, and it will give you the direct path to where the icon that item uses is stored on your computer. This is great for when you see an icon you like, and might want to use with another file, but just don’t have a real good idea where the icon is located. 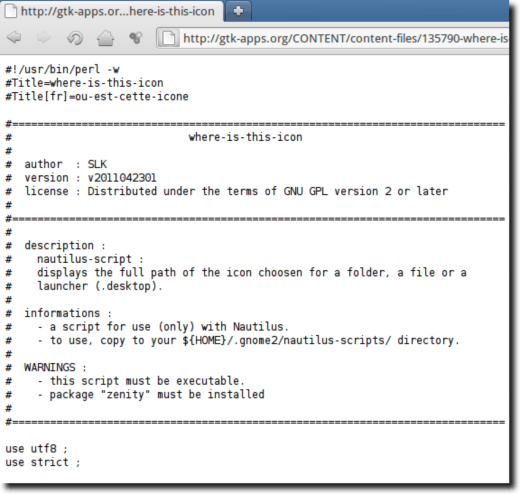 First you’ll need to head to the script’s home page on gtk-apps.org; the direct link is right here. 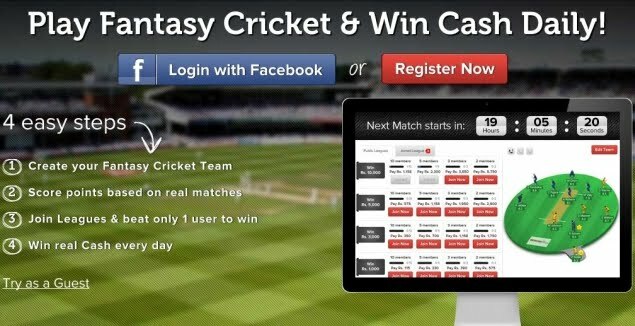 Once you’re there, simply scroll down to the download link and click it. You’ll get the typical “wait 3 seconds” screen, and then the download should begin. The download, however, may not simply download as you’d expect; the script itself might load in your web browser window. If that’s the case, just save the page as plain text. 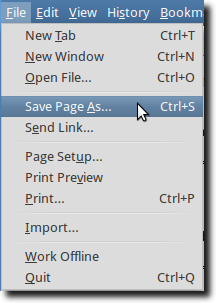 Go to the File menu of your browser (in Firefox, at least), and click the Save Page As option. Then just choose a download location, and you’re done. Once the script has downloaded, locate it on your computer and right-click it. Choose the Properties option from the contextual menu. When the Properties window appears, select the Permissions Tab. Then, at the bottom, make sure the Allow executing file as program option is checked. That accomplished, close the Properties window and open a Terminal; we need to properly install the script. Note: make sure to substitute the actual path to the script (where you saved it), as well as replace “username” with your own username. Also, if the nautilus-scripts folder doesn’t exist yet, this command will create it. Now that we have the script installed, it’s fairly trivial to use. As stated earlier, the script can show us the path to the icon for a file, folder or launcher. Here’s what it looks like finding a launcher’s icon. Right-click the item, then navigate down to the scripts folder, and choose the where-is-this-icon script. It’s that simple! The where-is-this-icon script is truly a one-trick pony. It doesn’t do anything more than this, and probably never will. But it is certainly a nice time-saver for those moments when you love an icon… but you just don’t know where it’s located. With where-is-this-icon installed, now you know!